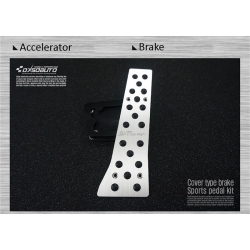 7X Motors Cup holder Plates are custom accent with a great way to add a premium, modern look to your interior. 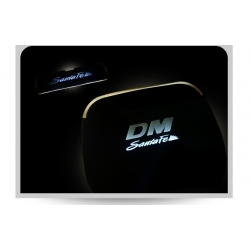 7X Motors Led Cup holder Plates are available in light blue illumination only. 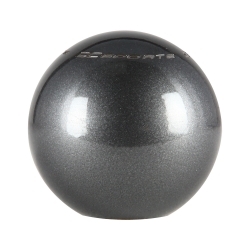 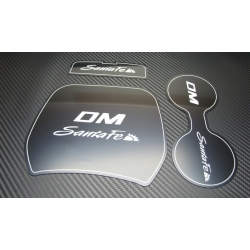 Black/Silver Alu Door Scuffs DM from Dxsoauto Korea made of aluminium, anodized in silver or black with CNC engraved logos. 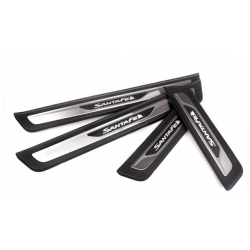 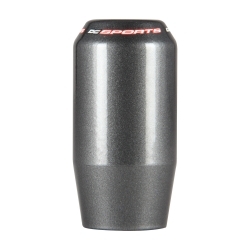 Black/Silver Alu Pedals DM from Dxsoauto Korea made of aluminium, anodized in silver or black with CNC engraved logos. 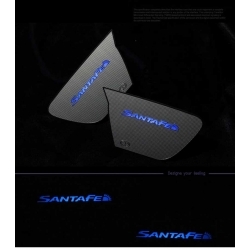 Changeup DM Led Door Catch Plates for the 2012-2015 Santa Fe add a unique touch to your car's interior. 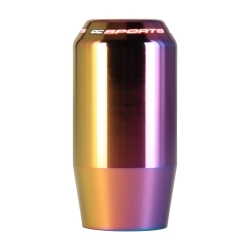 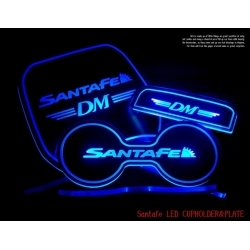 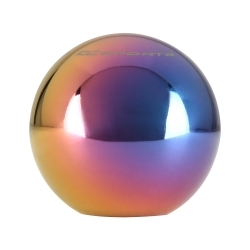 Changeup Led Cup holder Plates for 2012-2015 Santa Fe DM are available in blue illumination only. 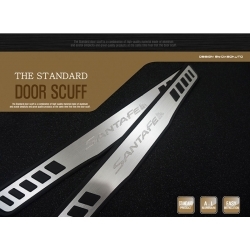 Changeup Led Door Scuffs for Santa Fe DM 2012-2015 with blue illumination are replacement parts for your stock scuffs.